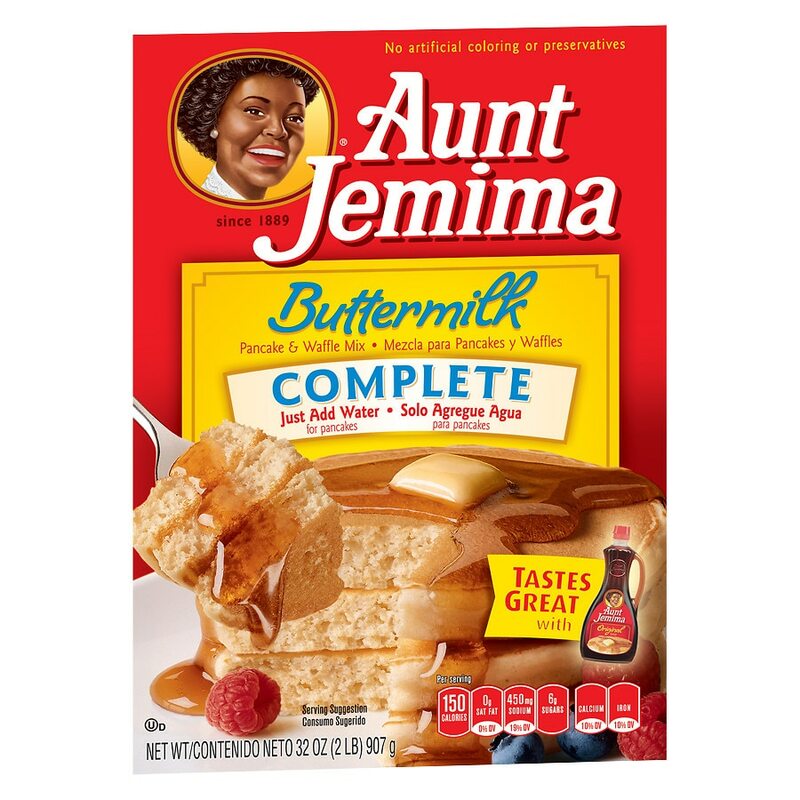 Pancakes made from buttermilk complete pancake and waffle mix have the same great taste as those made from Aunt Jemima buttermilk pancake and waffle mix, but without the mess. Just add water to create a stack of fluffy and yummy pancakes. Your family will love them and you'll love serving these delicious pancakes because they are low fat and a good source of calcium and iron. No artificial coloring or preservatives. Contains wheat, milk and soy ingredients. May contain traces of egg.